Check out our Student of the Month winner coming in May! Submission deadline for the June Student of the Month award is May 1st. • Submit a 200 word essay on why their combination of Service, Academics and Athletics qualifies them to be Student of the Month. 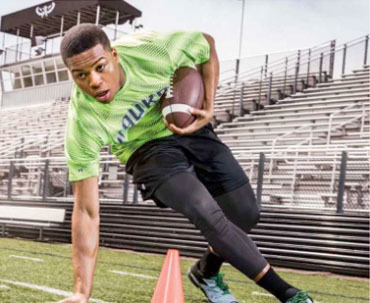 B&E Sportswear specializes in providing schools, corporations, small businesses, sports teams and individuals with high quality custom screen printed and embroidered sportswear on anything from t-shirts to caps, to bags to towels. All of our work is done in-house to offer you attractive prices, quick turnaround and personalized service. Our in-house artists can take your idea or existing design, and transfer it to your chosen item. We can even use photographs to create novelty t-shirts for that special occasion. 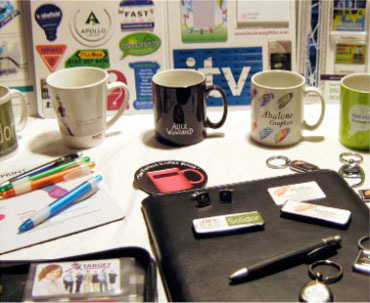 In addition to custom screen printed and embroidered sportswear, we also offer a full line of promotional items such as computer accessories, iPad covers & sleeves, mugs, balls, pens, etc. Please review our website, and contact us to help you with your next marketing objectives. 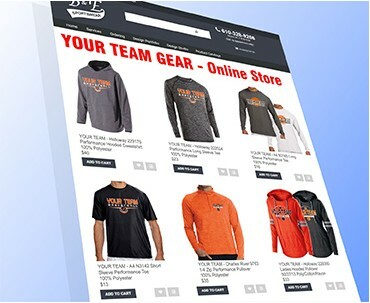 LET US PUT YOUR TEAM’S GEAR ONLINE!